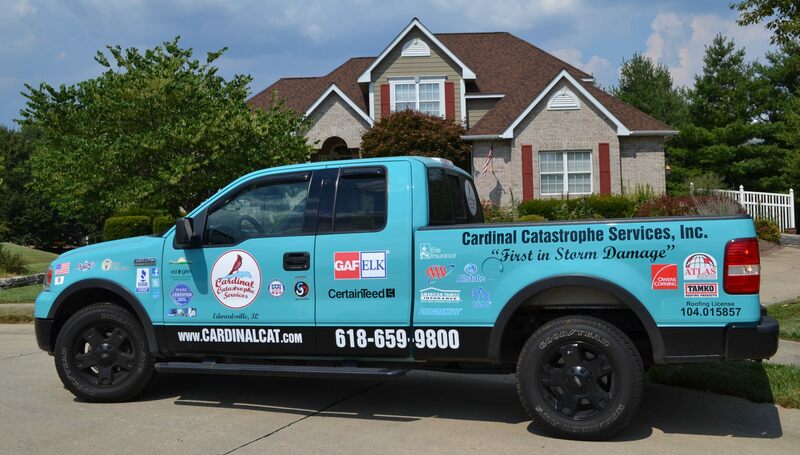 Cardinal Catastrophe Services, Inc. is the FIRST company in the St. Louis Metro established with the specific intent to specialize in storm damage and insurance restoration claims. Our core competency is working with insurance claims… that’s our primary focus. CardinalCat is locally- and family-owned and operated. 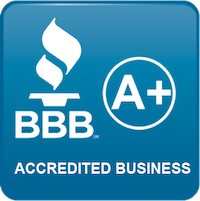 Established in 2009, we are based in Edwardsville, IL and Maplewood, MO and we are the only true storm damage and insurance restoration company in the area. At Cardinal Catastrophe Services, Inc. we are true SPECIALISTS. We only work with homeowner insurance claims. In addition, we carry the state of Illinois residential roofing license and we are members of the National Roofing Contractors Association. We combine our HAAG education and adherence to NRCA guidelines and standards along with strictly following all manufacturer suggested installation procedures. This allows us to provide unmatched expertise in all of our restoration projects from beginning to end. 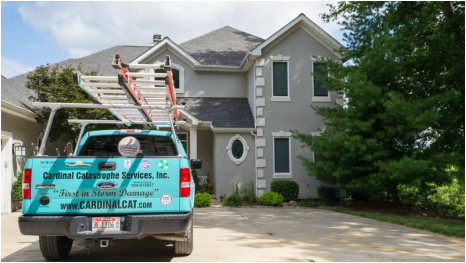 When your home is damaged by hail, high winds or severe thunder storms, the first step is to contact Cardinal Catastrophe Services, Inc. at 618.659.9800 or 314.649.5115. 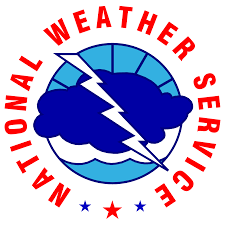 Our Project Managers are trained specifically on how to identify and assess storm damage. We will perform a complete, no-cost assessment of your property, and report our honest findings to you. 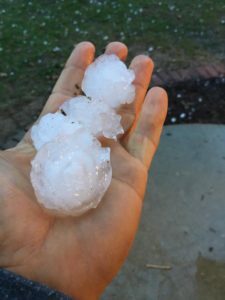 Hail and/or wind damage constitutes an insurable loss. This loss is one that your carrier is required to cover. It is your carrier’s fiscal and legal obligation to indemnify your property to the condition it was prior to the loss. Cardinal Catastrophe Services, Inc. will work in conjunction with your insurance adjuster to assess the damage and to determine the scope of the work needed for repair.